School Outreach Seminars and Performances– December 6 and 7 at 10:00am at Musselman High School . Tickets $6 for students and teachers free. Contact Denna Smith for seat availability and complete program information 304-229-3209. Public Performances-Saturday, December 8th at 5:00pm and Sunday, December 9th at 2:00pm, Tickets $15 and up adults and $10 and up students. Tickets will go on sale November 5th . 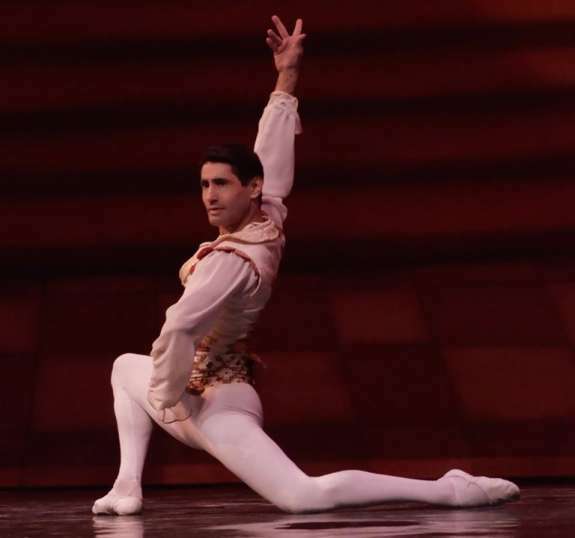 Israel Rodriguez– Born in Camaguey, Cuba, Israel began classical ballet training at the famed Vocational Art School. He began his professional dance career with the Ballet d Camaguey under the direction of Fernando Alonso where her performed as a soloist. His abilities earned him the opportunity to tour around the world, including Greece, Brazil and Mexico. A principal dancer with the Orlando Ballet under the direction of both Fernando Bujones and Bruce Marks, Israel performed solo roles in virtually all of the ballet classics. Notably, Israel was the first male dancers in the United States to perform the full-length ballet Spartacus. The accomplished dancer has earned rave review from the Orlando Sentinel, Dance Magazine, Dance Spirit, International Dance Magazine and arts communities across the globe. Additionally, Israel is a talented filmmaker with extensive experience in the television and motion picture industry as an actor, director, model and martial artist. He is the producer of the documentary on the life of Fernando Bujones and Life in Dance, Katia Garza. Philip Perez was born in Colombia and adopted to New York City. At the age of seven he began attending classes at the JKO School at American Ballet Theatre studying under Franco De Vita and Raymond Lukens. In 2010 Alexei Ratmansky cast Philip as the Young Prince in the company’s new production of The Nutcracker; a role he reprised for three years. In 2015 Philip continued his training at Boston Ballet School under Peter Stark and Margaret Tracey. Philip then joined Nashville Ballet II where he performed many roles including Russian and Grandfather in The Nutcracker, as well as in Swan Lake, Who Cares?, Four Seasons, Four Temperaments, and Divertimento #15. In 2017, Philip became a member of Colorado Ballet’s Studio Company performing in Dracula, The Nutcracker, and Romeo & Juliet. 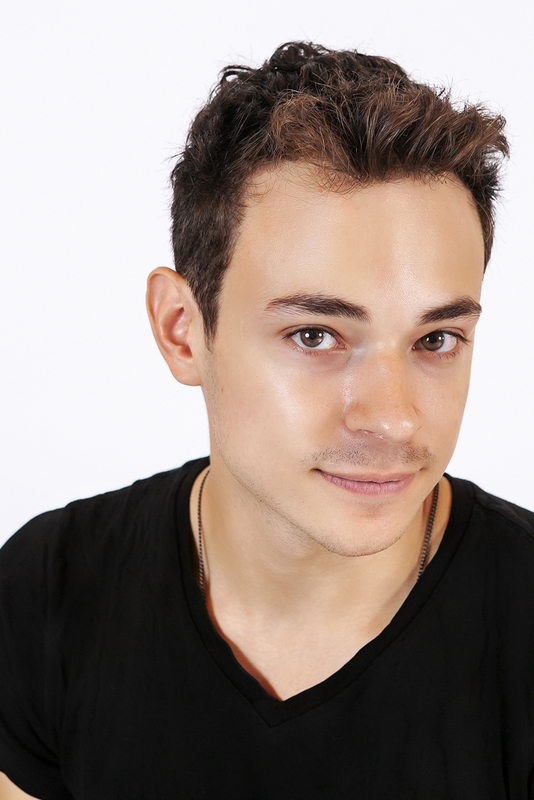 Philip joined Boulder Ballet in 2018.